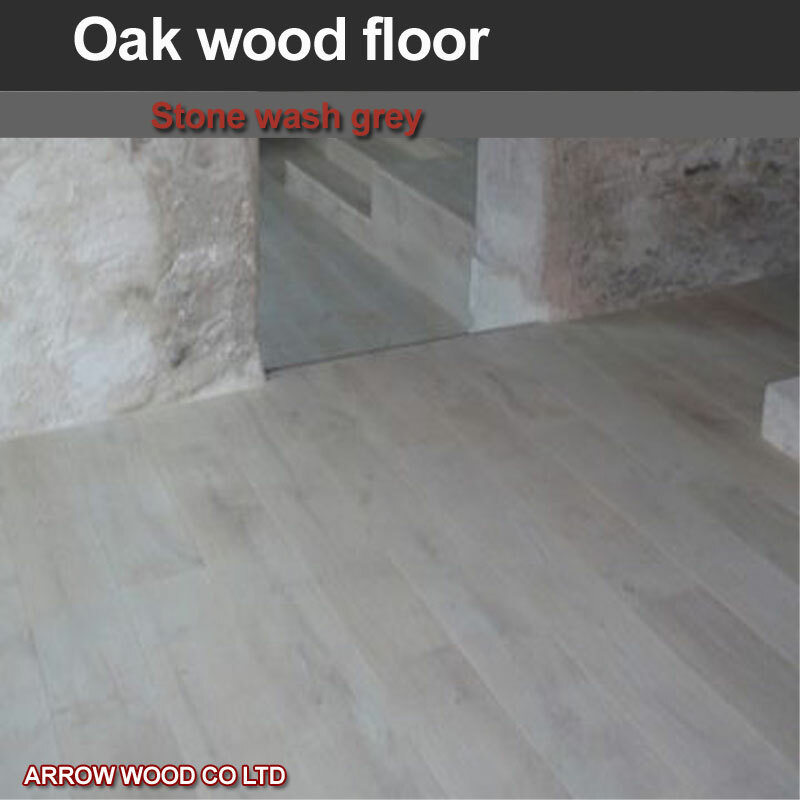 The oak wood floor gallery give you a real impression what the values of the wood designs are to the interior design. 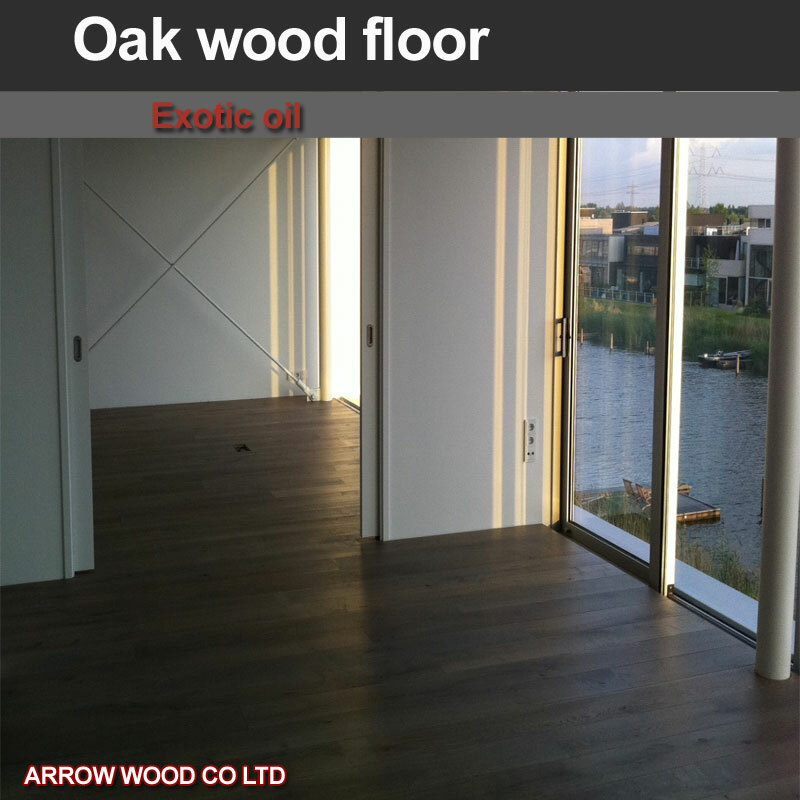 With this oak wood floor gallery we give you oak wood floors that comes straight out of people’s homes. 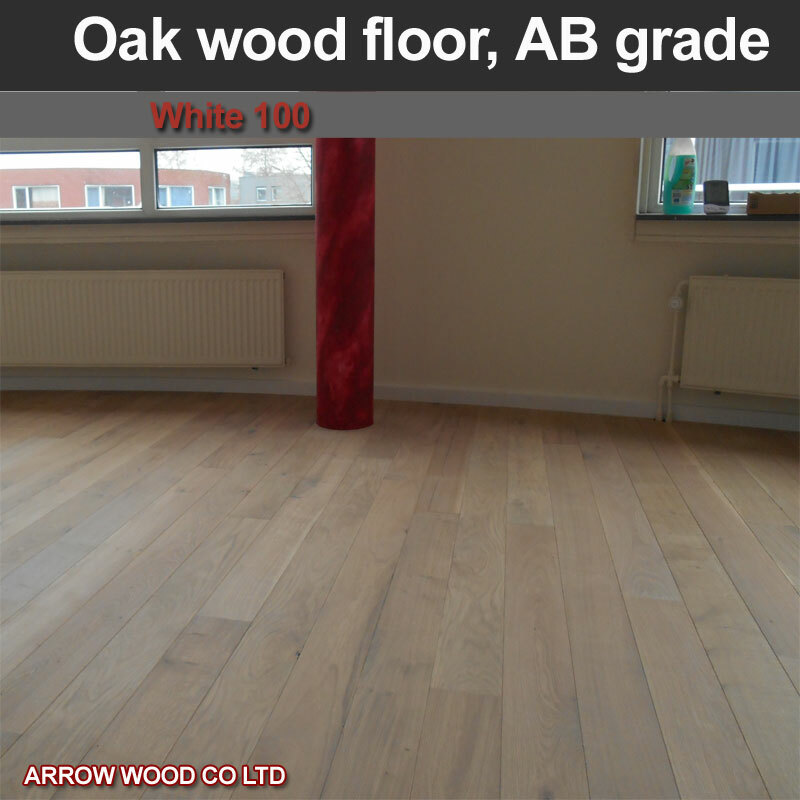 Pictures are taken direct after the setup of the projects or home owners celebrated their flooring and sent us pictures of it. How to use the gallery under. Scroll down and you can see all the pictures. If you click on one picture you can see all projects in vertical view in higher resolution. Click on the small square on the screen (left upstairs near the cross) and you see a big picture of the project.